“Every single person loved being in Richmond. It’s part of the movie. The Virginia Film Office is dedicated to the art and business of filmmaking. We connect clients with amazing locations, resources and creative solutions for projects of all types and sizes. From the infancy of an idea, to the emotional goodbye at the wrap party—we are your production partner throughout the entire process. The VFO is proud to be recognized as one of the most knowledgeable, effective and helpful film commissions, worldwide. Paul Newman once said, “If there’s a heaven on Earth, it’s VIR.” As the 12-year home of Car and Driver’s Lightning Lap, VIRginia International Raceway is an iconic North American track near Danville, Virginia. 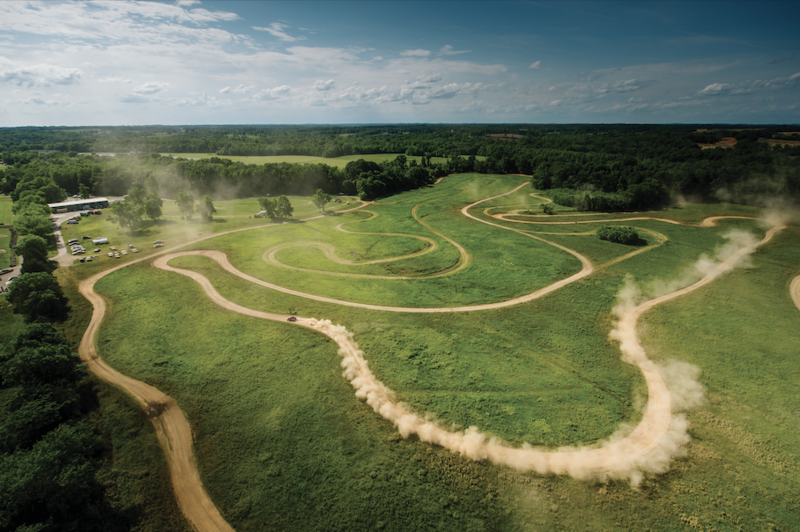 Featuring rolling hills and miles of lush forest on an expansive 1,300-acre property, VIR has secured a spot on an esteemed shortlist of the world’s most iconic tracks. Perfect for groups of all sizes, VIR’s property offers a 3.37 mile track, off-roading area, skid pad, banquet hall, tavern, 7,000 sq. ft. indoor gallery space, ample crew parking, basecamp area, luxury and economy crew housing, and ability to build onsite. VIR’s amenities make it an unparalleled venue for the film industry. Virginia crew, actors, extras, students, and film lovers – Here’s where you go to become more involved in Virginia’s film community. More than just tax credits! Tax credits, grants, a sales and use tax exemption and a hotel tax exemption are part of Virginia’s incentive program. A one-stop-shop for production support including state agencies, professional organizations and local travel information and maps. Explorers and thinkers who always are looking for new ways to help make the motion picture industry in Virginia thrive. 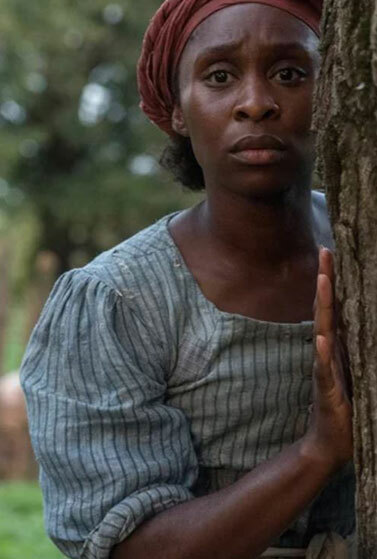 Harriet filmed in Virginia in fall and winter of 2018, spending time in Richmond, Powhatan, Cumberland, Petersburg, Mathews and several other localities. The project from Focus Features will be the first feature length film to tell the story of famed abolitionist Harriet Tubman, who brought hundreds of slaves to freedom in 19th century America. Harriet stars Tony-award winning actress Cynthia Erivo, alongside Leslie Odom Jr, Janelle Monae, and Joe Alwyn. It is scheduled for release later this year. Photo: Glen Wilson/Focus Features.